It is a convertible stroller developed for the youngest babies, still learning to sit up, whose spines are weak and require support. 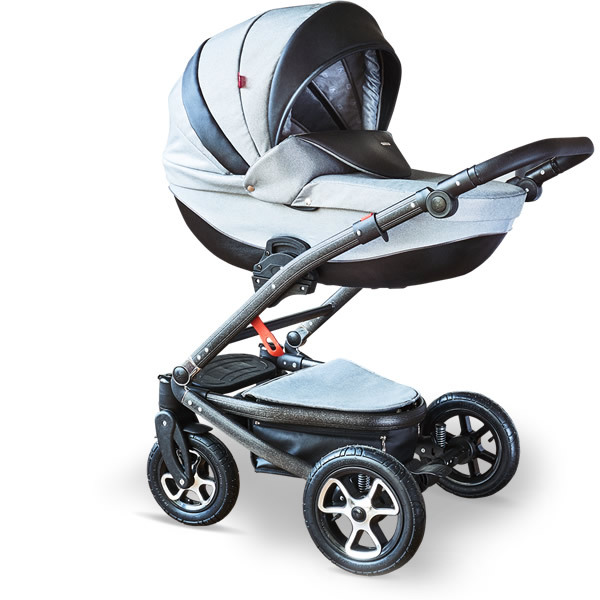 The aluminium structure makes the pram very light and easy to guide. 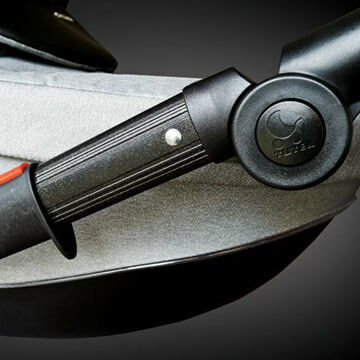 It is manufactured from highest quality materials and the rack at the bottom allows to store the accessories necessary to stroll with a baby in a comfortable and practical way. 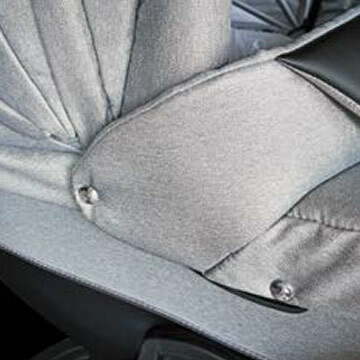 The pram has a lightweight structure and ensures safe support for your child’s spine. 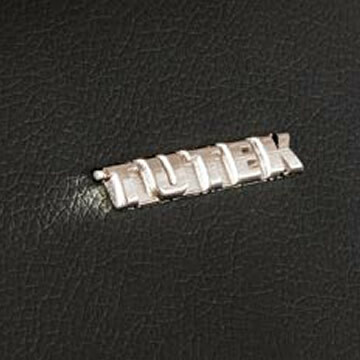 Its characteristics also include high quality Italian varnish on the chassis. 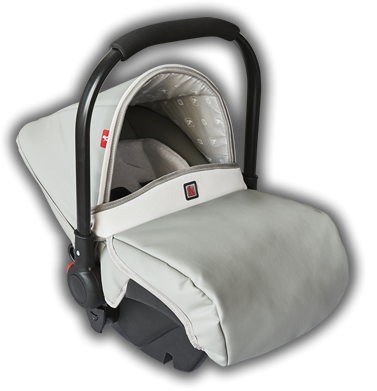 The pram offers a range of functionalities that increase the number of its merits. They include: an opportunity to adjust the pram’s settings, large wheels that roll over bumps and holes easily, a mosquito net, a rain cover and full rotation wheels that allow to guide the pram easily and comfortably.